« Announcing: European Tour – November 2018! We are pleased to announce we will be performing at The Lexington London UK on November 17th! This is our only show in the UK this year. 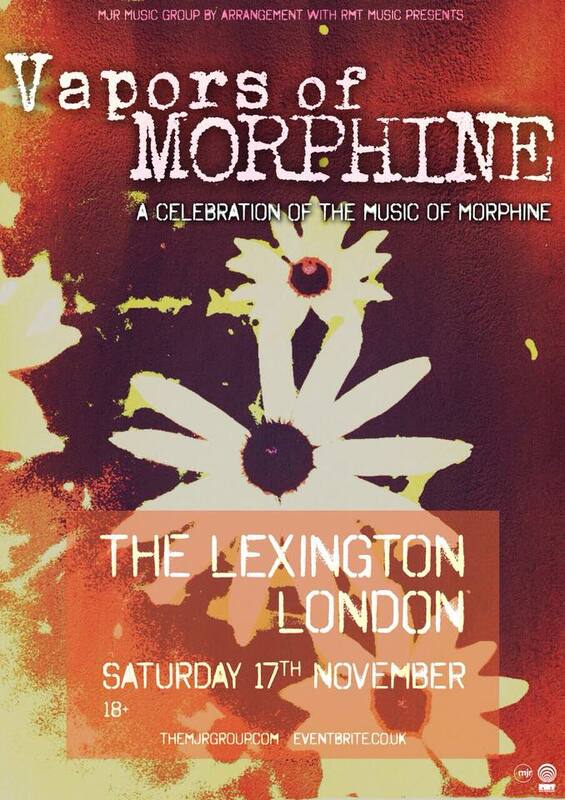 This will be the first time the we’ve brought the music of Morphine to the UK in 20 years. Expect to hear tracks from “Cure for Pain” to honour the 25th anniversary of its release (September 1993), as well as our original material, and songs from the upcoming new album.